The TZ Centurion Bridge is an IP based RS-485 gateway for the TZ Centurion™ rack access control system, and provides power and communications to the range of TZ locking devices, sensors and readers. The TZ Centurion Bridge provides the IP gateway to the TZ Centurion™ rack access control system, and provides power and communications to the range of TZ locking devices, sensors and readers. The TZ Centurion™ devices connect to the TZ Centurion™ Bridge using standard structured CAT5e / CAT6 cabling up to 100m. 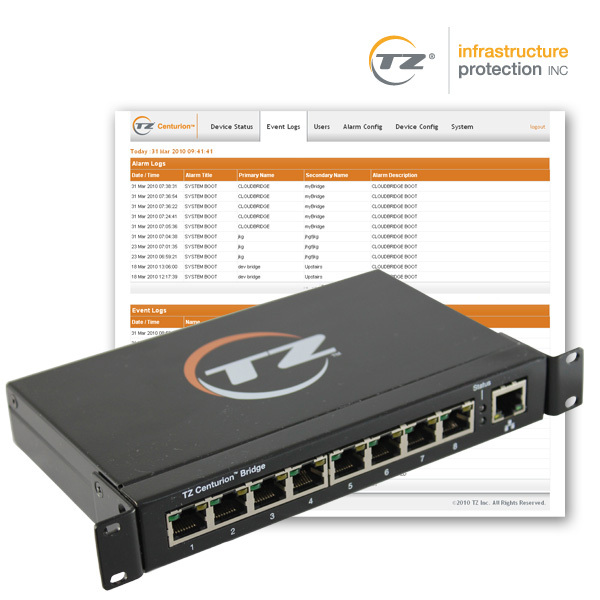 Each TZ Centurion™ Bridge IP gateway requires just one IP address, as communication to the connected devices in achieved using RS-485. The TZ Centurion™ network can be operated as a stand-alone system using the integrated TZ Web Client or as part of a multi-TZ Centurion™ Bridge network managed by TZ Centurion™ Server, or through integration with a third party access management database via SNMP. User and RFID setup and permissions. Downloadable event and alarm logging. 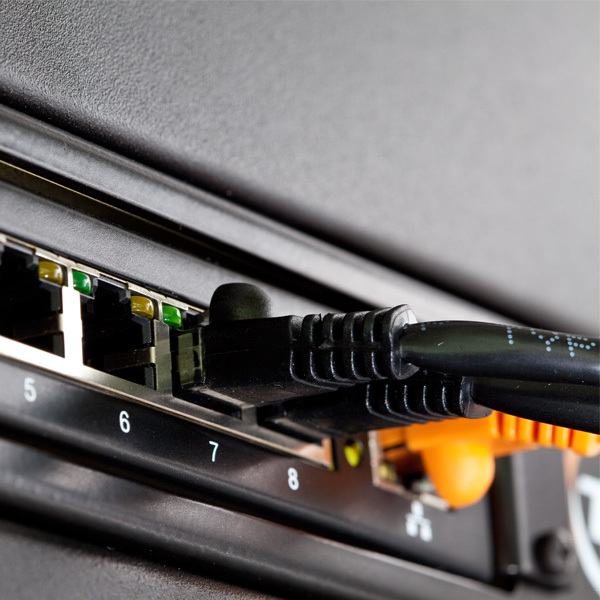 Configure SNMP control and monitoring. For larger installations of multiple TZ Centurion™ Bridge units, or where more analytical data is required, there is the TZ Centurion™ Server software. Enables control of a network of TZ locking devices, sensors and readers. 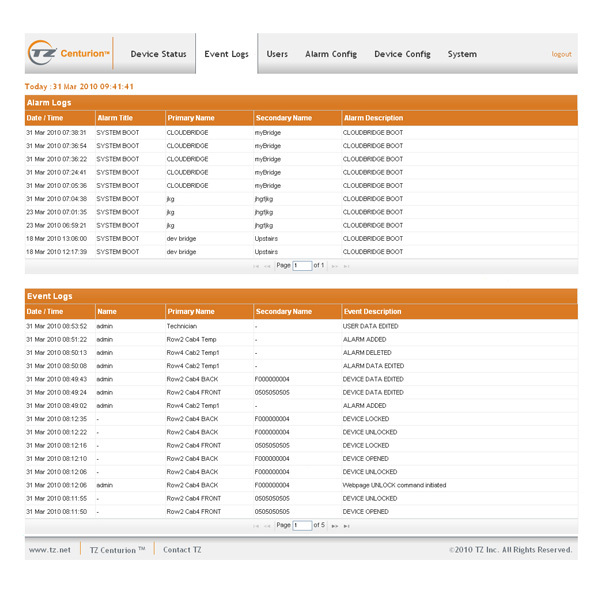 User friendly web client interface for management, control, monitoring and system access. Stores event records for audit trails locally, which can be downloaded through the web interface. Supports third party software systems via SNMP. 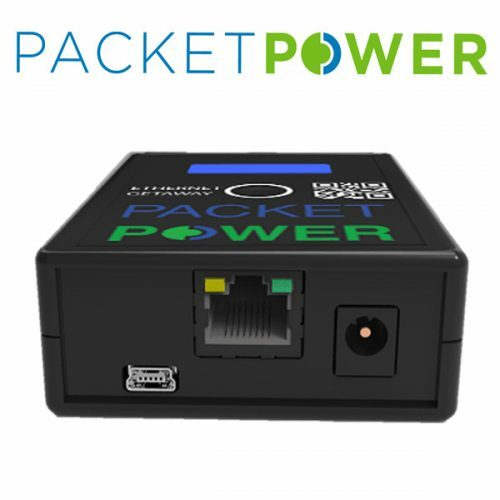 Integrated power supply means no additional equipment or cabling is required. Compatible with third party RFID card or biometric readers that uses a Wiegand data stream. Three versions available to support 8, 32 or 70 locking devices or card readers. Small form factor, and flexible mounting options allows installation in most spaces, mounting kits allow rack mounting of two units per 1U of rack space.